Our renowned designers create unique images that represents our clients’ unique value proposition. The brand identity in general and the logo in particular are the seeds of all the branding strategy, that is why we thrive to make it unique, meaningful and flawless. 2-stationary design (letter head, B-cards, Envelope, etc. 4-Printed items design (T-shirts, cups, pens, gift items, etc. 4K Media has a dedicated team of web designers who creates modern websites, that are perfect across multiple devices. We plan, design, and develop attractive responsive websites that increase conversion rates and overall traffic for our customers. We are committed to help our customers convert their web visitors into customers by creating a visually stunning and practical website. Sensing a need for copywriters with marketing and branding background, 4K Media has hand-picked copywriters that offer just that. Our copywriters follow a thorough message development process that applies the same level of discipline and research that goes into designing an advertising campaign. Once the message is clearly identified, our copywriters make sure to present the information in an original and persuasive manner. 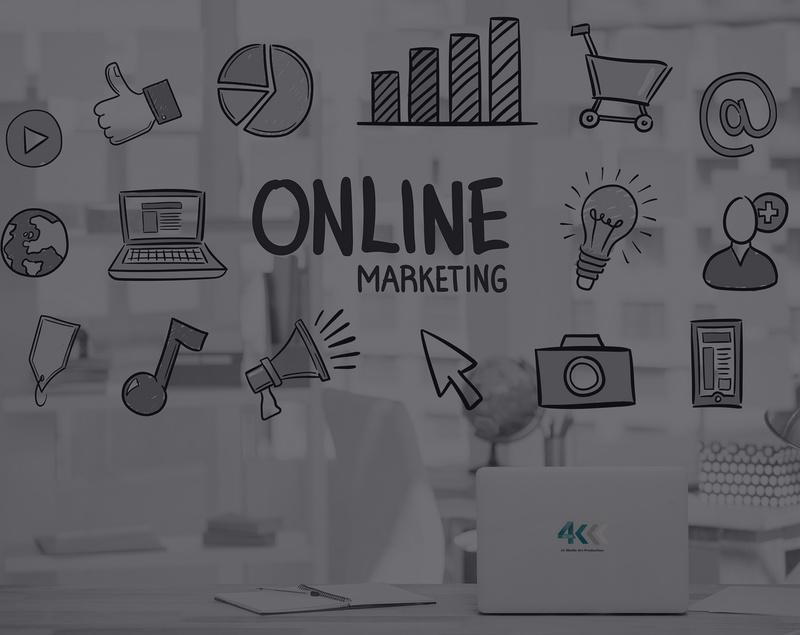 Building and effectively managing a credible online reputation is the motive of our online marketing experts. At 4K Media, we thrive to develop our client’s conversion rates, repeat traffic, and expand their online presence to further reach their target audience and develop their business. 2- Social Media Marketing: Facebook, Instagram, Snapchat, Twitter, etc. 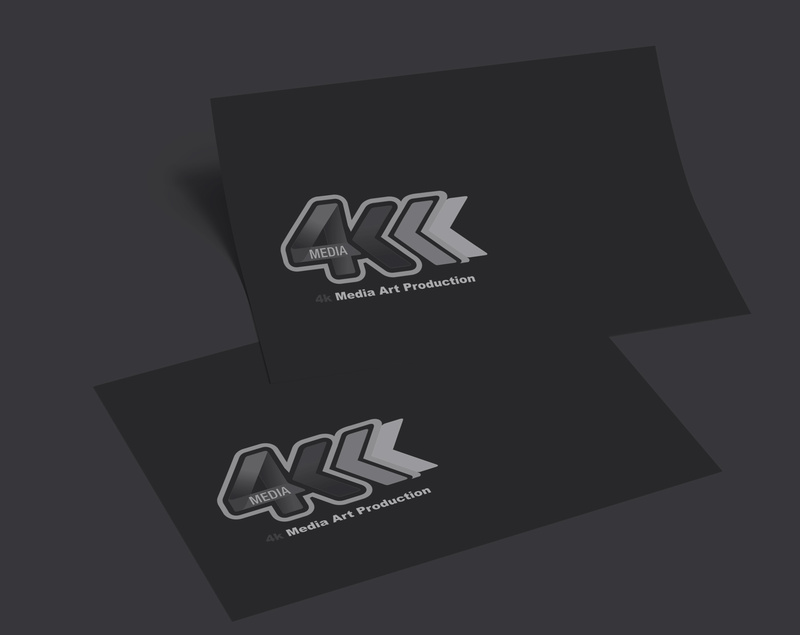 4K Media is a prominent printing partner who takes care of all what reaches our clients potential customers. From business cards, stationery systems, to brochures, catalogues, packaging and ads, our team carefully handles all the printing requirements of our clients to make sure that the intended message is delivered at the right time, on budget and the way our clients envisioned it. Renowned for innovative, high-energy environments that actively capture visitors’ attention, 4K Media masters the art of interior design, combining operational, digital, and physical elements across a variety of spaces. At 4K media, we provide professional design services from preliminary concept planning to executing all stages of the production. Our designers make sure that the planned design is properly executed on time and on budget. 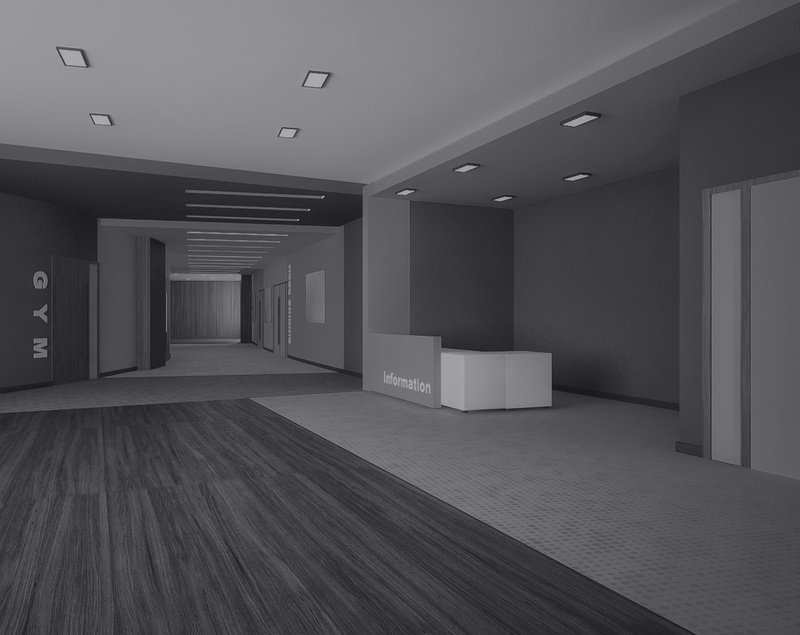 The expertise of our team guarantees to each customer a unique look and feel experience.